Summer is getting closer and that usually means a busy wedding industry. The warm, sunny days are always sure to brighten everyone’s spirits. England looks beautiful in the summer with the flowers, which will give you the perfect background for photos. 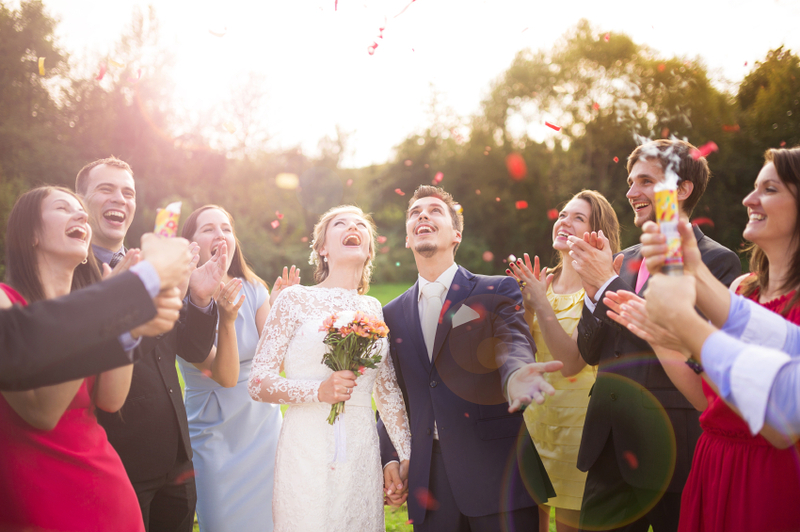 Choosing your wedding location can be a tiring process, but it’s worth finding the perfect place for your loved ones to gather to celebrate your special day. England has some of the world’s most stunning views, sure to give you memories that last a lifetime. The outdoors offers beautiful scenery as the weather is delightfully sunny in the summer. The weather tends to be more consistent and the average temperature is likely to be high, which will allow you to wear the wedding dress of your dreams. With enough notice, you have more chances of a big guest turnout in the summer than you do in any other season. If you schedule it in the middle of summer it’s more likely that couples with children can attend, as school will be out. Think about all the bright colours you can have in your wedding, and how they will shine under the sun. You can make gorgeous colour combinations of bright pinks and blues, and they will easily look the part. The local flowers will also be in bloom, and they will make your bouquet stand out. You will also save more money with a summer wedding. If you love warm beaches you are more likely to have nice weather in the summer, which will let you stay closer and not spend as much on plane tickets. If you want to visit another country, summer will give you more options to choose from that will still allow you to keep to your budget. The Peak District and the Derbyshire Dales are stunning places to have a party with your closest friends and loved ones. 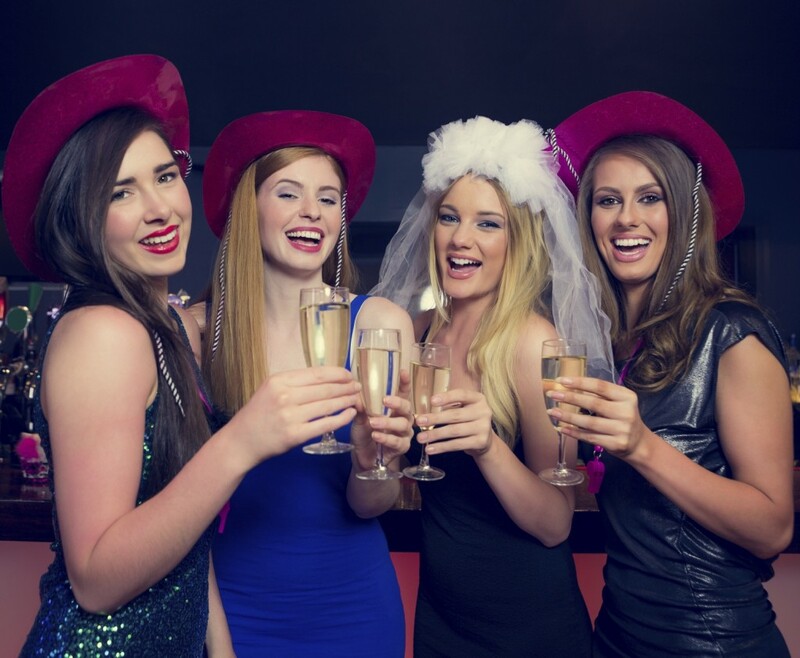 Our luxury, 5 star self-catering cottages are located just outside Ashbourne, and it’s the perfect place for a hen party. You can accommodate 14-16 guests in the picturesque heart of England, enjoying the last days of single life in the best possible comfort. You can choose pampering options like massages and nail treatments, or even a relaxing sauna or hot tub dip. The cottages have BBQs for a nice meal during your fun-filled stay. 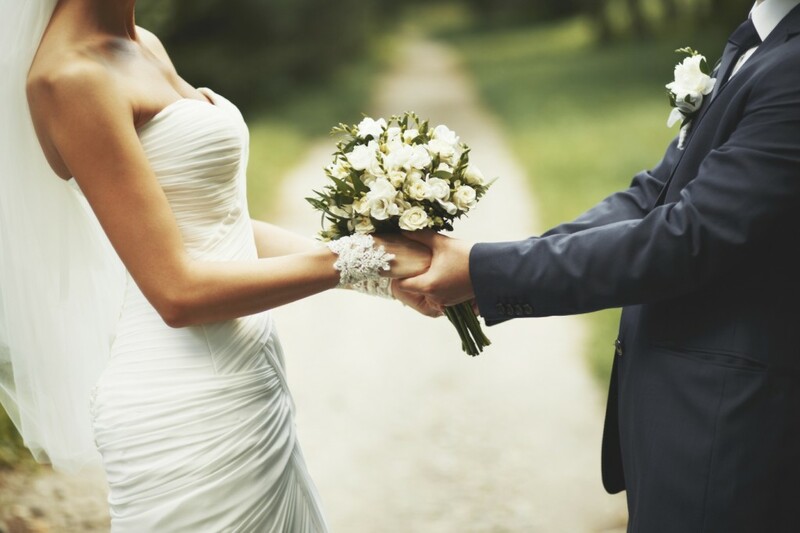 Here at Offcote Grange we want you to have an amazing, memorable big day. We have 5 star luxury accommodation with five and six bedrooms, providing the best self-catering accommodation for your guests and family to stay before and during the wedding. 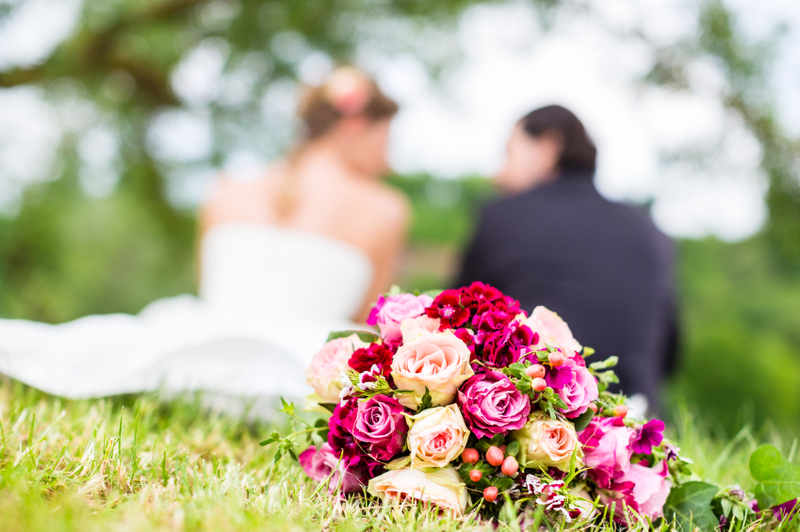 Our wedding venues are two luxurious locations with gorgeous landscaped gardens for beautiful photos of your wedding. They fit 70-150 guests, and they are completely flexible to allow you to create and celebrate the wedding you’ve always dreamed of. If you have any questions about how you can book our beautiful, luxurious cottages in the stunning Peak District and the Derbyshire Dales, you can contact us on 01335 344795 and our friendly team will happily help you.